SKU: ABS-FNFC07120CBR600RR-05. Categories: Honda CBR 600RR 2007-2008, Honda CBR 600RR 2009-2012. » Painting & Parts: This fairing kit paint as Konica design.Total have 23 pieces + Free Gift Windscreen in This Package! 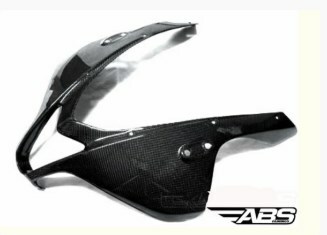 » Painting & Parts: This fairing kit paint as Red/black design.Total have 23 pieces + Free Gift Windscreen in This Package! » Painting & Parts: This fairing kit paint as Lee design.Total have 23 pieces + Free Gift Windscreen in This Package!